The acting Executive Committe of MEDMA has been appointed by nominated representatives of the members of MEDMA e.V. during the MEDMA General Members Assembly on 20. November 2016, it acts for the period of 2 years. Members of the Executive Committee of MEDMA e.V. Ali A. Ammar, Dow Construction Chemicals, Dubai, UAE; elected as EC member during the AGM on 25.11.2013. Assumed the role of Treasurer on 4.12.2013. Hisham El Seoud, Colmef, Dubai, UAE; elected as EC member during the AGM on 25.11.2013. Segi P. Idicula, Kerneos (Calcutta, India); elected as EC member during the AGM on 20.11.2016. Roland Jansen, Tecon, Dammam, KSA; elected as Vice President during the AGM on 25.11.2013, reconfirmed 2016. 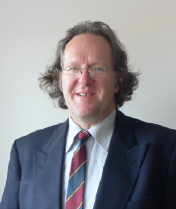 Ferdinand Leopolder, drymix.info, Munich, Germany; Co-Founder of MEDMA, intermediate President in 2013, acts as Secretary General of MEDMA since its 2006. Prof. Dr. Mufid A. Samarai, Sharjah Research Academy, UAE; elected as President during the AGM on 20.11.2016. 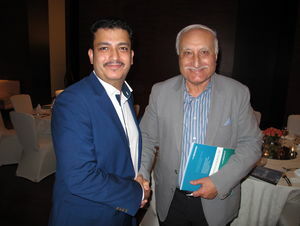 Mohammed Sanaobar, Wacker Chemie AG, Dubai, UAE; Mr. Sanaobar has accepted the responsibilty as Technical Chairman of MEDMA in early 2011 and was elected President during the AGM on 25.11.2013, in 2016, he handed over the Prsidency to Prof. Samarai. 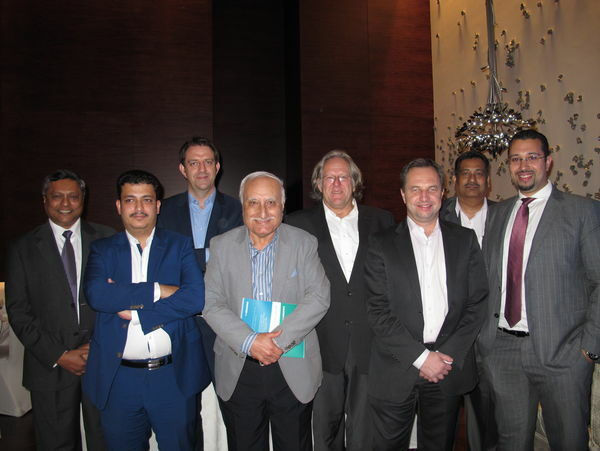 Jovan Sarenac, Henkel Polybit, Dubai, UAE; elected as EC member during the AGM on 25.11.2013. Albert Thykadavil, Mapei, Dubai, UAE; elected as EC member during the AGM on 20.11.2016. Prof. Dr. Mufid A. Samarai was responsible for the establishment of the technical faculties (especially construction related) of the University of Sharjah, he heads Sharjah Research Academy today. Mr. Leopolder studied Philosophy, German Literature and Theatre Science at the Universities of Munich and Erlangen. He started to work for the chemical Industry in Richmond, Va, USA (for Raschig AG) and then was responsible for Global Market Development at Wacker Chemie GmbH. He became an independent consultant in 2001 and started drymix.info, the International Community for Drymix Mortars. He is Secretary General of SEADMA, the South East Asia Drymix Mortar Association.